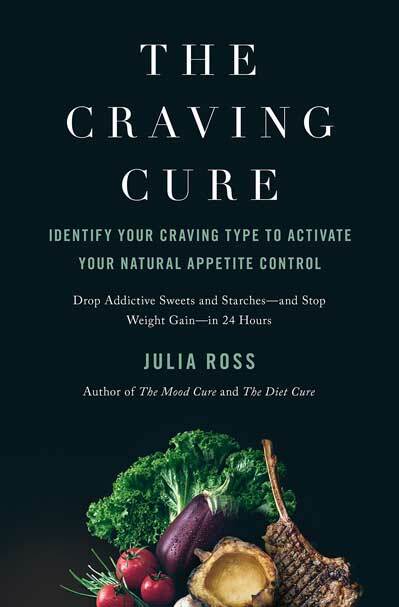 Julia Ross, best-selling author and expert in nutrition and overeating, exposes the real reason so many of us can’t stick to a healthy diet: our favorite foods are engineered to be addictive. At her clinic in California, Ross and her colleagues treat food addiction where it starts–in the brain–by triggering our natural appetite-regulating neurotransmitters with nutrients called amino acids. It turns out that these protein concentrates boost our neurotransmitters, which broadcast sensations of satisfaction that no food, including chocolate, can override. Thousands of Ross’ clients have abolished their cravings for high-calorie confections using this simple nutritional strategy.